The surveillance state would not be the only potential threat to connected drivers. Hackers have already demonstrated the ability to tamper with braking, speed, steering, and dashboard displays in the Toyota Prius and Ford Escape. Not to mention, the government database containing personal information on every government employee was just compromised by hackers; not some, but every single federal employee was compromised. They can’t even protect their own data, still think they can protect yours? The prospect of connected cars brings many exciting possibilities. They are the first crucial step toward vehicles that can drive themselves. They will link to your apps and smart devices, tailoring the driving experience for you and helping to plan your day. 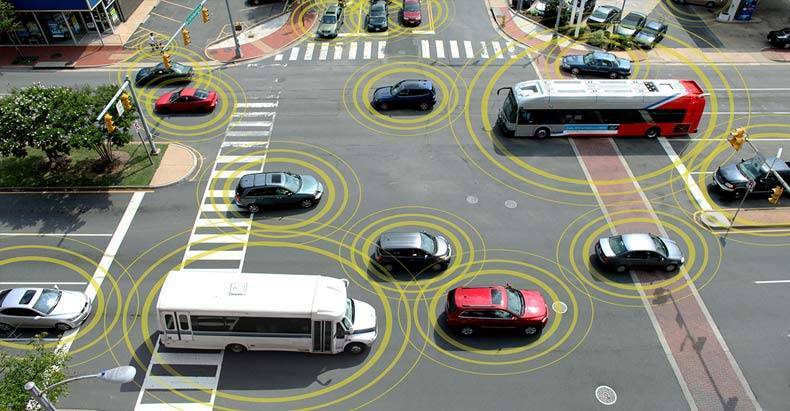 They will reduce crashes and cut down on congestion by talking to sensors in the road system. However, a central authority mandating its use on a certain date will stifle the full potential. V2V technology should grow on a voluntary basis through free market mechanisms. This way, measures to protect the individual from government surveillance and hackers can grow organically through consumer demand.